﻿Production of the best quality suckler beef is said to be under threat unless farmer margins improve, according to NFU Cymru’s livestock board chairman, Wyn Evans. He told a Meirionnydd county branch meeting that the benefits of PGI status and farm assurance were not being reflected in the end price to farmers. “Retailers and processors are asking for our quality product, but the prices being paid often fail to recognise the cost of production involved,” he said. 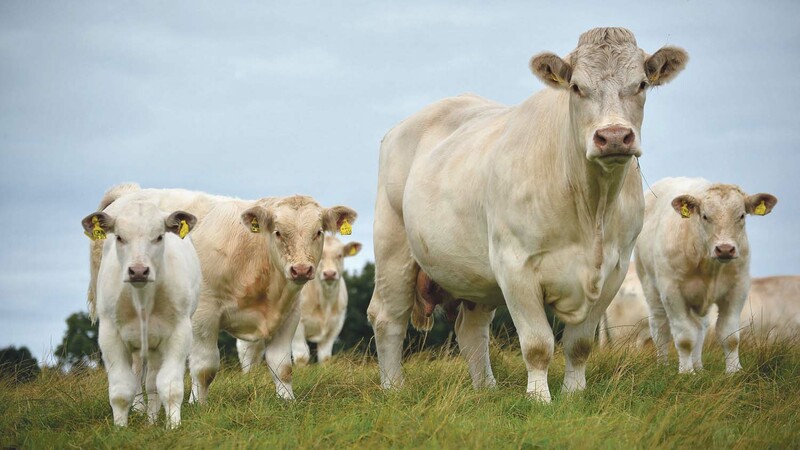 “There is scope within the Wales Rural Development Programme for the introduction of initiatives to help maximise the productivity and competitiveness of the Welsh beef industry. “The Welsh Government can also help by increasing the opportunities under the Sustainable Production Grant scheme and the introduction of a small grant scheme to support on-farm investment in new equipment and technology,” he added. The environmental benefits of suckler beef as part of a mixed grazing regime on the hills and uplands of Wales were well recognised.